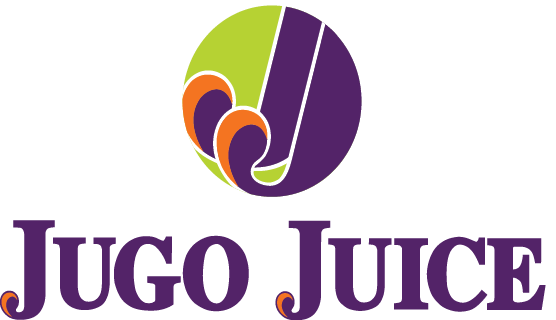 Jugo Juice is a company passionately committed to healthy living. We are pioneers in alternatives to mainstream fast food, built firmly around our signature product, the smoothie, to fuel your active lifestyle. We are a collective group of stores located across the country, proudly owned and operated by local Franchise Partners. Together, we are energizing the nation with our menu of made-to-order smoothies, fresh pressed juices, and grilled wraps and flatbreads. We’re committed to leading the future of the industry for shared sustainability and better choices. We’re transparent and open. We’re kids at heart. We’re always dreaming big. We’re continually putting our customers needs first. We’re smoothie evolutionists. We’re industry leaders in innovation. We’re about excellence in everything. We’re interested in getting to know you and how we can serve you better. Sound excessively passionate for a smoothie company? Well, we hope you’ll feel a little bit of that contagious enthusiasm when you try our delicious product. That’s where it all blends together in perfect unparalleled balance.